Siana and Elaina Stainforth just became two of the AMGH Foundation’s youngest donors. 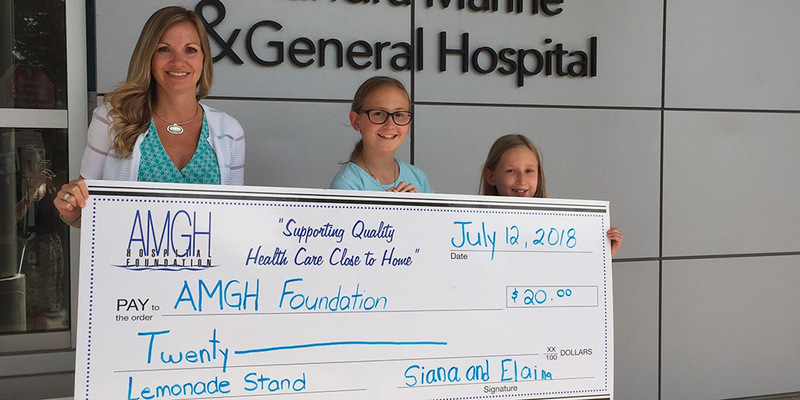 JULY 27, 2018 Siana and Elaina Stainforth just became two of the AMGH Foundation’s youngest donors. The sisters, aged 11 and 9, sold lemonade on their front lawn to raise funds for the Alexandra Marine & General Hospital. Sienna recently had a visit to the Hospital and she was really grateful for the care she received. The lemonade stand was her way of helping to make sure that the Hospital will be there for others who need it too. Shannon LaHay, AMGH Foundation Executive Director, had the opportunity to meet the girls and let them know just how meaningful their gift is to the Foundation and the Hospital.  “Every gift to the Foundation is meaningful. When people give from their hearts, it makes them feel good, it makes us feel good, and it inspires others” shared LaHay. The Foundation raises funds to support the priority patient care equipment needs of the Alexandra Marine & General Hospital, supporting quality health care close to home.